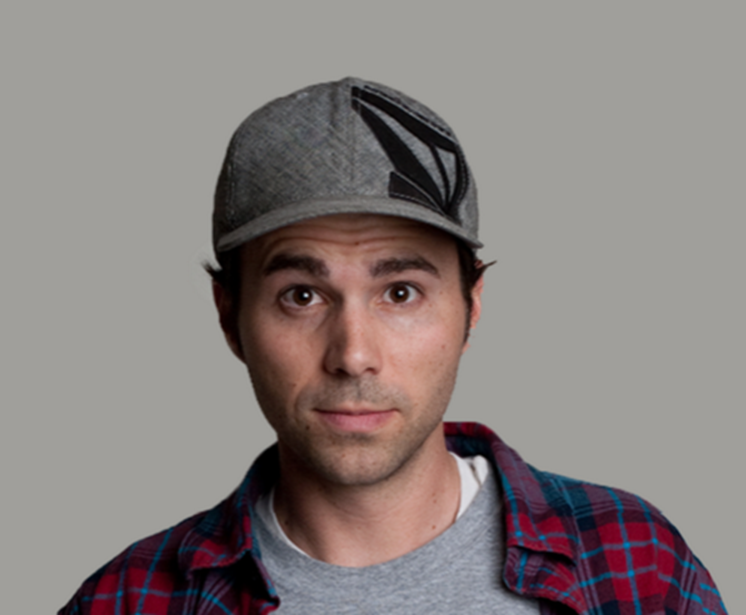 Mark Rober (born 11 March 1980) grew up in Orange County, California. 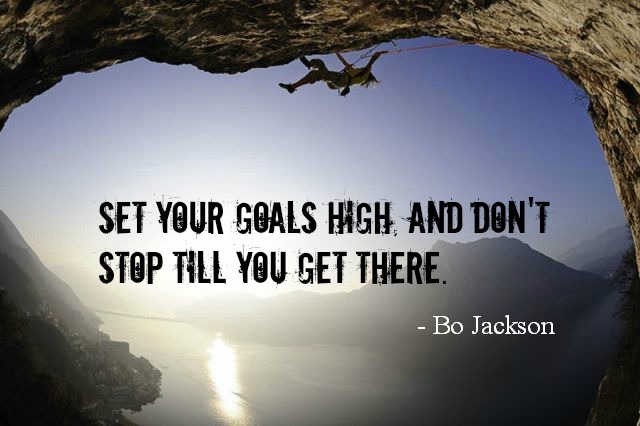 He earned a mechanical engineering degree from Brigham Young University and a master’s degree from the University of Southern California. He is an inventor and YouTube personality and is best known for his YouTube videos on popular science, do-it-yourself gadgets, and creative ideas. He is also a former NASA engineer. He worked at NASA for 9 years (from 2004 to 2013) and spent seven of those years working on the Curiosity rover, which is now on Mars, at NASA’s Jet Propulsion Laboratory. Mark is not a person who sits idle and allows his education and talents go to waste. 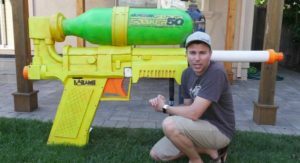 With such creations as a snowball machine gun, the world’s largest nerf gun, and a Guinness World Record-winning soaker, it is evident that he has great ingenuity. His most popular invention is Digital Dudz, a range of Halloween costumes that integrate mobile apps with clothing. The idea became reality on Halloween 2011 when Mark placed one iPad on the front and one on his back and created the illusion of seeing through his body by linking the two using the FaceTime video chatting app. The YouTube video of his costume depicting a gaping hole in his torso immediately went viral, receiving 1.5 million views in just one day. 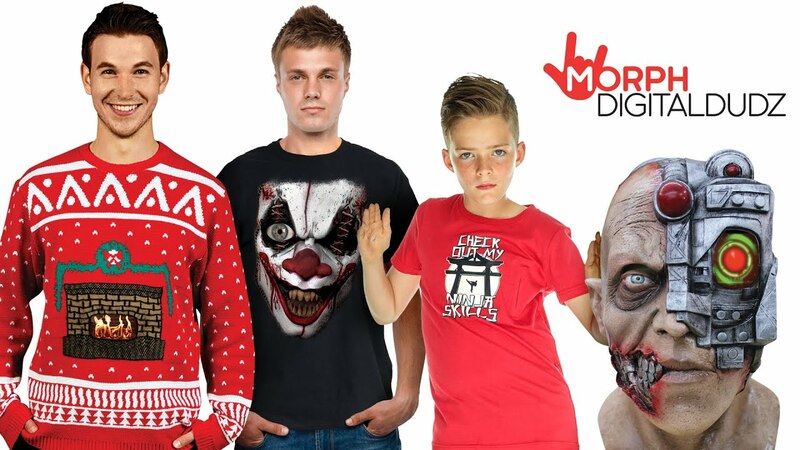 On 3 October 2012, Mark launched Digital Dudz and started selling costumes online. He was able to market the costumes using only the YouTube video that he posted, and in three weeks, Digital Dudz garnered a quarter million dollars. 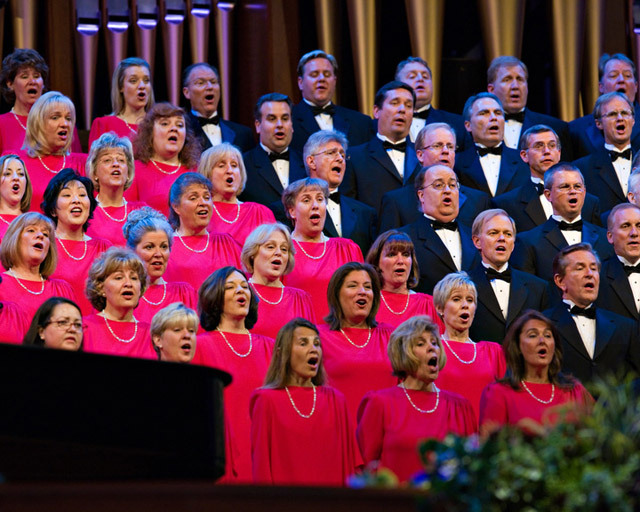 In 2013, the costumes had pockets sewn into the insides and were being sold by hundreds of Party City stores and specialty shops across the country. By August 2013, the app had been downloaded a quarter of a million times. Digital Dudz costumes were featured on CBS News, CNN, The Jay Leno Show, Fox, Yahoo! News, Discovery Channel, The Today Show, GMA, and dozens of other media channels. In 2013, he sold Digital Dudz to British costume-maker Morphsuits and left his job at NASA to join the company as the chief creative officer. Holding a patent for the integration of apps with clothing and costumes, Mark also signed a deal with Disney to create augmented outfits modeled on Marvel Comics superheroes. In December 2018, Mark created the “Glitter Bomb” which was designed to capture and embarrass thieves stealing packages from his porch during the Christmas season. When opened, the device sprayed the perpetrator with glitter and emitted a foul smell. The video was recorded by embedded mobile devices within the device, and then the video was uploaded to Mark’s mobile account for viewing. The video, which documented the thieves’ reactions and comments immediately went viral, receiving more than 49 million views. The video was featured by CNN, the New York Post, and other national media news outlets. It was later discovered, however, that two of the five alleged thieves were known to Mark or his friends. He explained to CNN that he had “asked his friends — and friends of friends — to try out his invention, even offering to pay those who could recover their packages.” Mark subsequently removed two of the clips from the video. 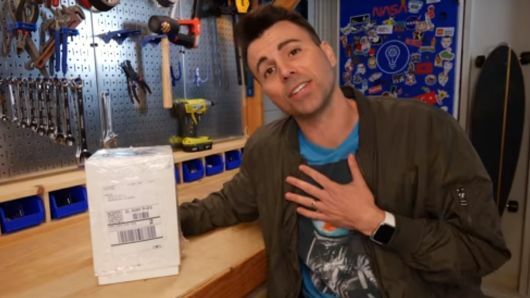 Mark Rober is a member of The Church of Jesus Christ of Latter-day Saints (often mistakenly referred to as the “Mormon Church). He lives in the city of Santa Clarita in Los Angeles County, with his wife and his son. In order to raise awareness about autism, he tweeted out his support for those with autism, referencing his son who is autistic.